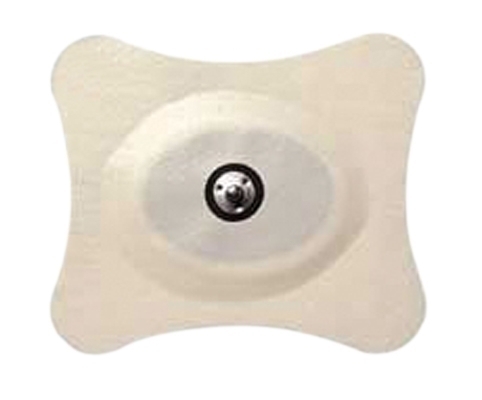 Single use iontophoresis electrodes for various treatment sites. PH defining agent adjusts pH to optimize transport when using a carbon conductive element. pH buffering agent maintains ideal pH. Viscosity enhancing element creates uniform current distribution for greater patient comfort. Adhesive foam stretches and adheres well when under stress.